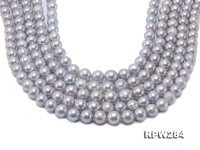 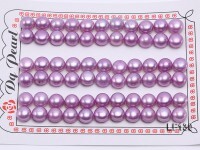 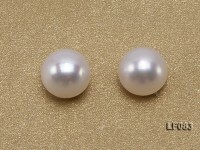 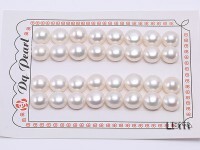 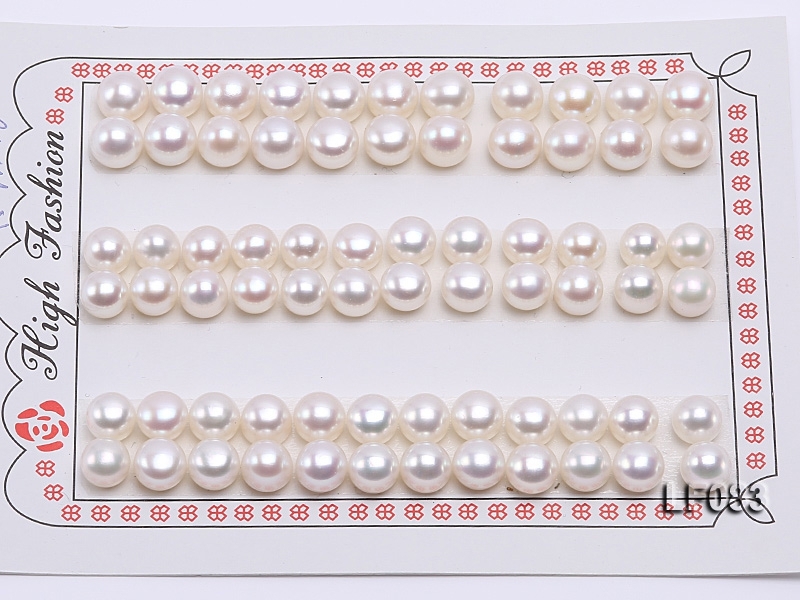 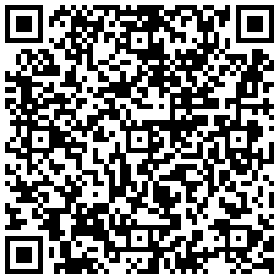 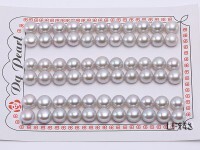 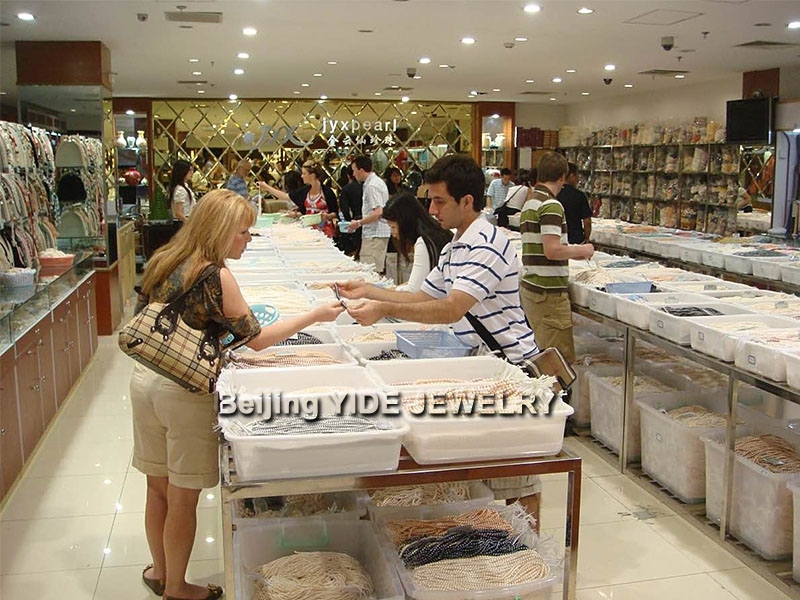 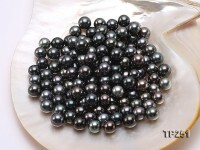 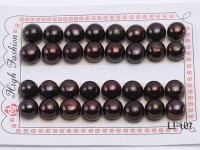 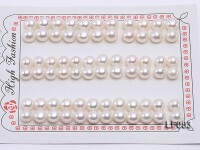 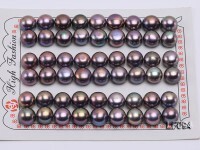 Wholesale cards of 7-7.5mm classic white flat freshwater pearls. 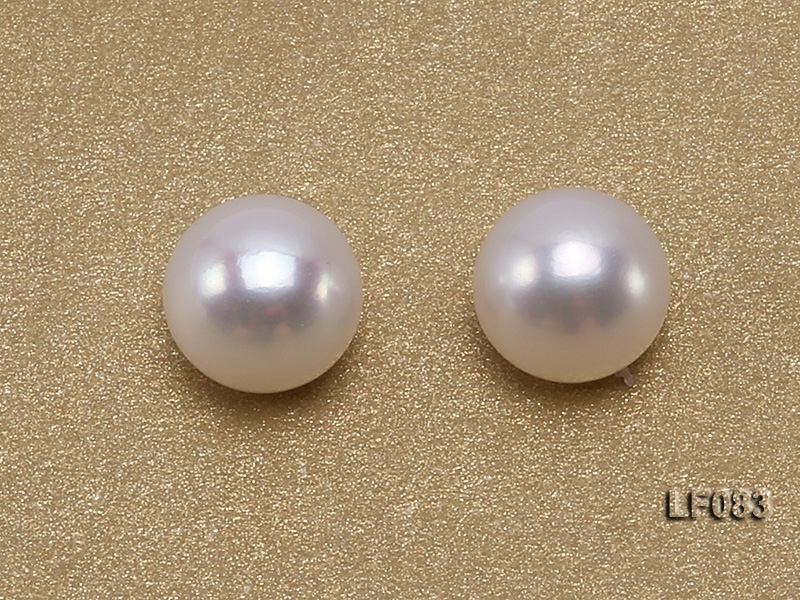 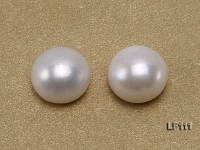 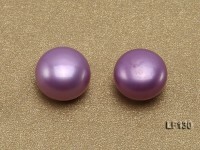 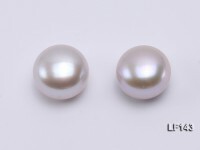 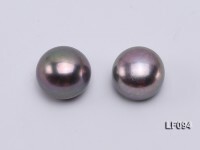 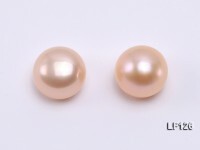 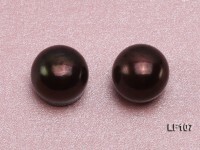 Uniformly half-drilled, each pearl features splendid luster and smooth clear skin. 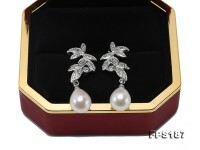 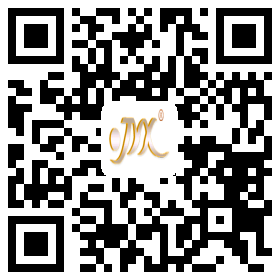 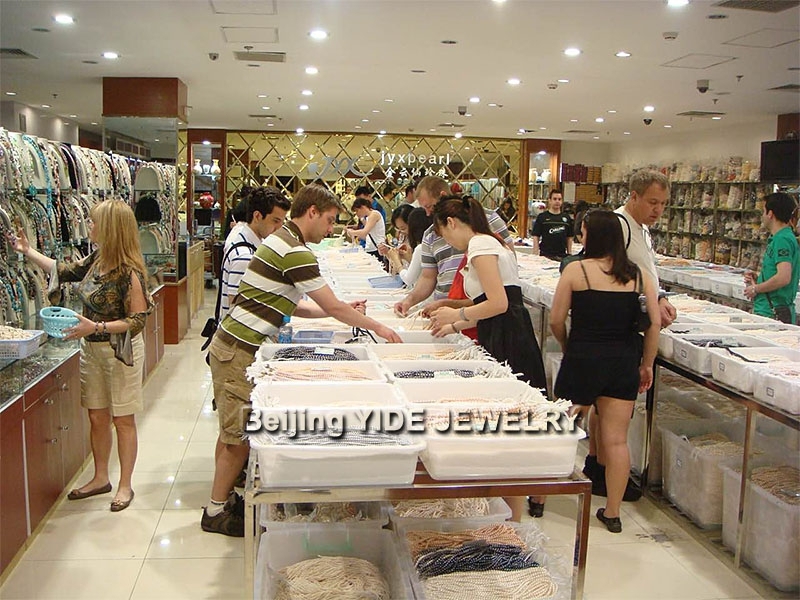 It’s ideal to make graceful earrings, rings or just as beautiful inlaid accessories for jewelry. 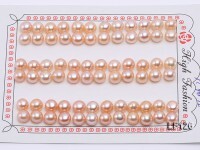 The price is for the whole card and you’re welcome to purchase in bulk.